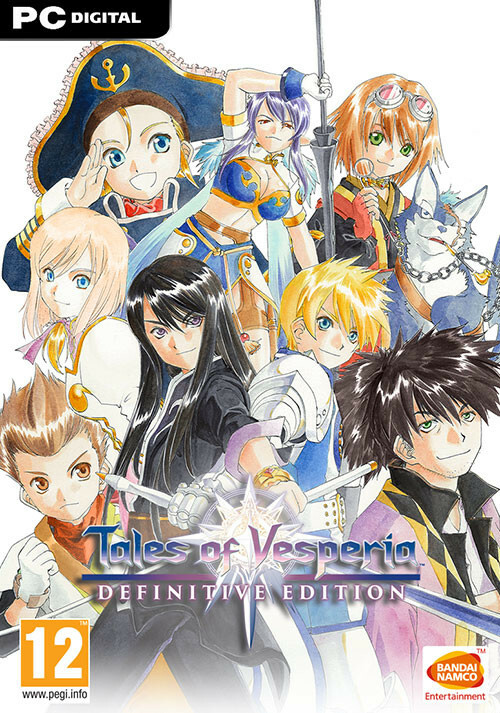 Buy Tales of Vesperia: Definitive Edition as a Steam Key. 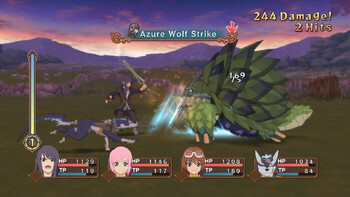 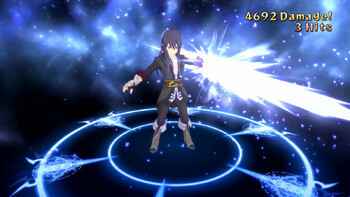 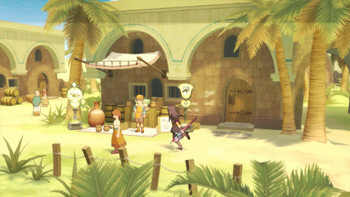 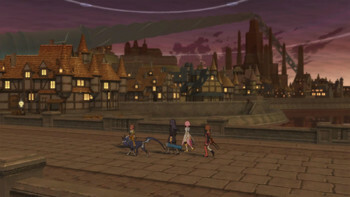 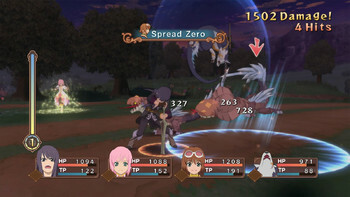 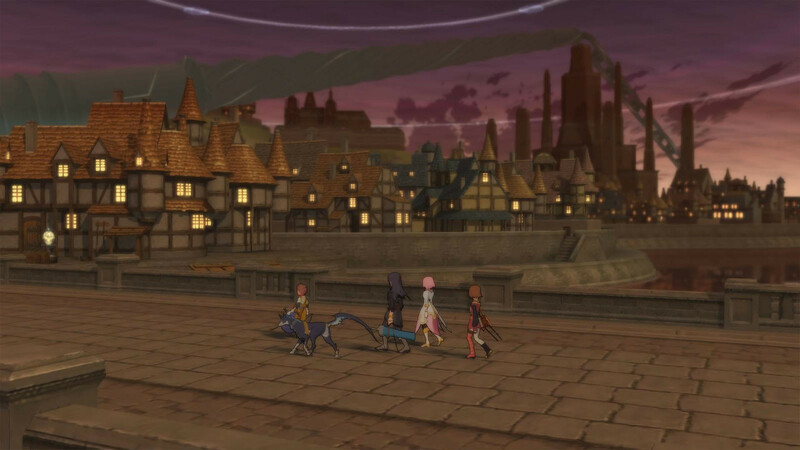 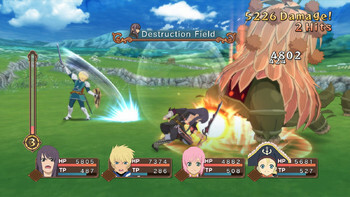 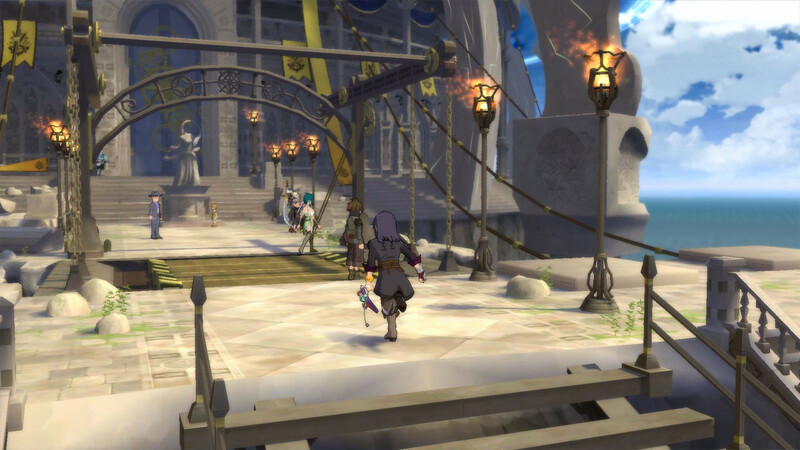 "Tales of Vesperia: Definitive Edition shows its age in some areas, but with its enjoyable characters, interesting story, beautiful aesthetic and fun combat, this is one game from..."
"Minor blemishes aside, Tales of Vesperia: Definitive Edition lives up to its namesake and is still among the best Tales of games ever. " 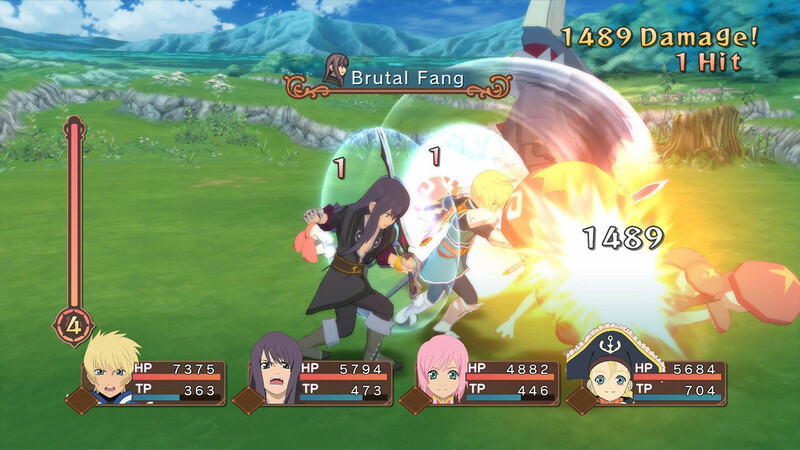 "Vesperia's enhanced release is finally available worldwide, but several small frustrations old and new keep it from being truly great." 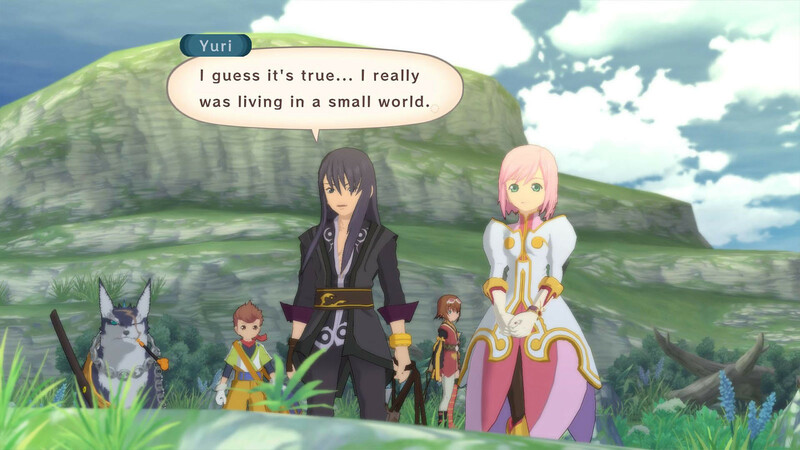 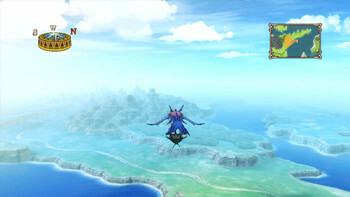 Yes, Vesperia includes it all. hi there, is the steamkey region lock? 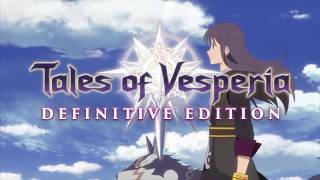 Problems with Tales of Vesperia: Definitive Edition?